Mycra Pac Designer rain wear ships International Mail to Belgium. 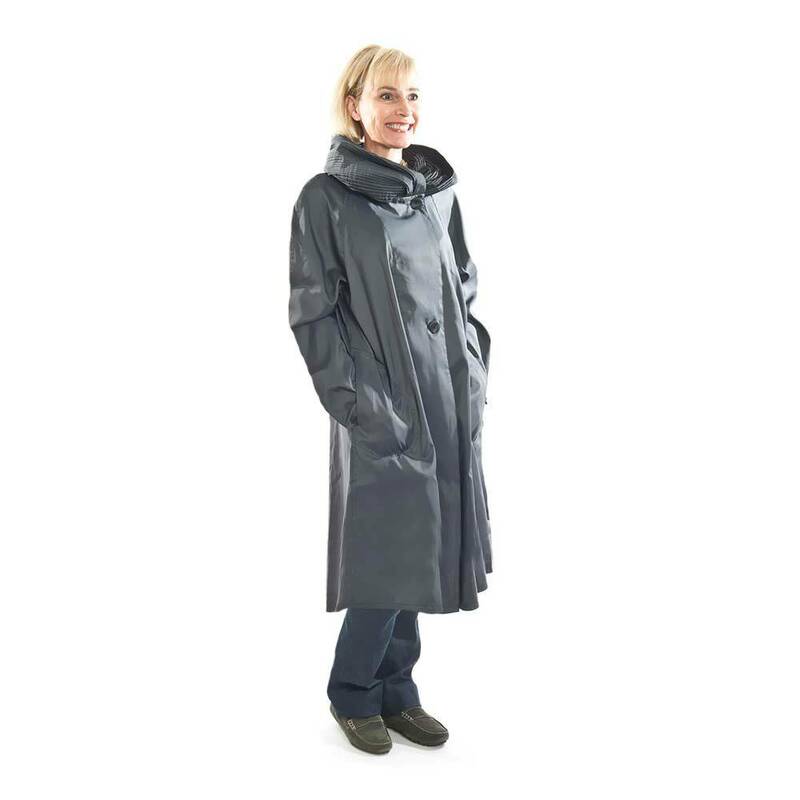 Mycra Pac Fashion Rain coats are made in the USA and now you can have your Mycra Pac raincoat mailed to Belgium. Mycra Pac Coats are expertly sewn, with the highest regard to detail, in San Franscico, California. These beautiful raincoats can be purchased from Going In Style Travel Rain Coats & Gear and mailed globally to Belgium. Going In Style ships your Mycra Pac Rain Coat USPS Priority Mail International. For more information on shipping your Mycra Pac Rain Coat to België visit our Mycra Pac Rain Gear International Shipping page. Mycra Pac Raincoats make the perfect wardrobe stable for layering over any outfit day or night. These rain jackets are lightweight and can be thrown on at a moment's notice whether you are commuting to work or sightseeing through the country of Belgium. The coat cinches in at the waist for a more girly fit, yet is roomy and comfortable to move around in. These rain jackets combine style and practicality with the oversize hood that doubles as a stylish accordion style collar. Best of all you can wear your Mycra Pac coat with any outfit. Mycra Pac coats can brighten up your wardrobe with a pop of colour, or you can reverse you rain coat to the neutral black side and pair it with a colorful pair of skinny jeans. Mycra Pac Rain gear will protect you from the rain while still looking fashionable and put together. When the rain stops, you raincoat can easily fold up into its own cute, matching tote bag that can be carried around town or can pack away in a travel suitcase. These raincoats are durable and classic and will last you for years to come. Belgium is located in western Europe, bordering the North Sea, between France and the Netherlands. Belgium contains the crossroads of Western Europe; most West European capitals within 1,000 km of Brussels, the seat of both the European Union and NATO. 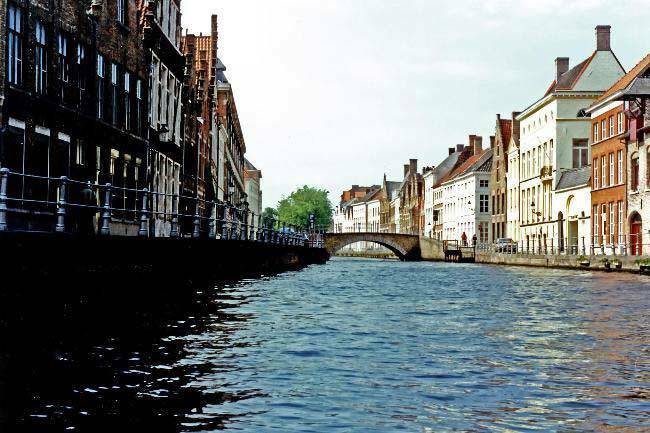 Belgium's climate is temperate; mild winters, cool summers; rainy, humid, cloudy.